As 2016 comes to an end, we have been reminiscing about the year that has just gone by and the previous 27 years spent here in the heart of Kilkenny City. 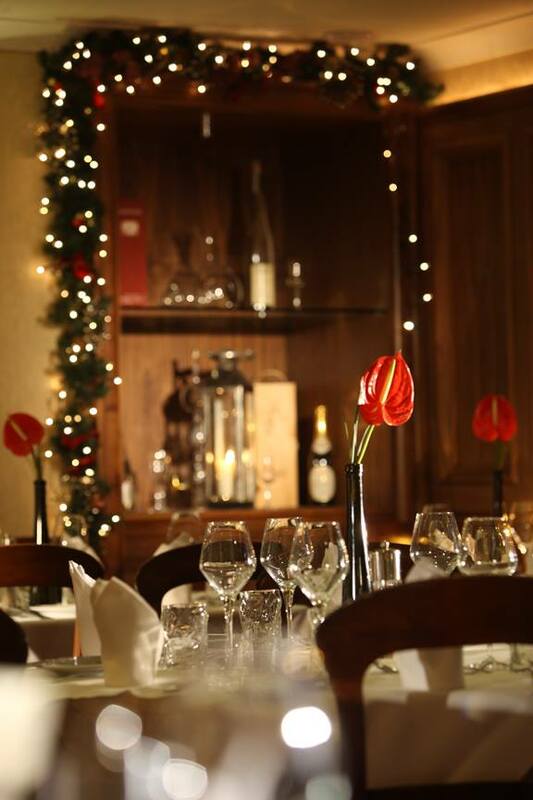 Christmas is one of our favourite times of year and one of our busiest, with some bookings placed a year in advance! 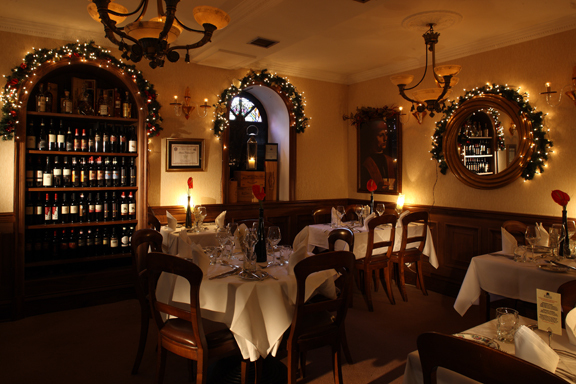 The restaurant is busy with festive parties, family celebrations and busy shoppers.